Private burial estates afford you and your family an exclusive, secluded burial option, not only for you, but for the generations to come. 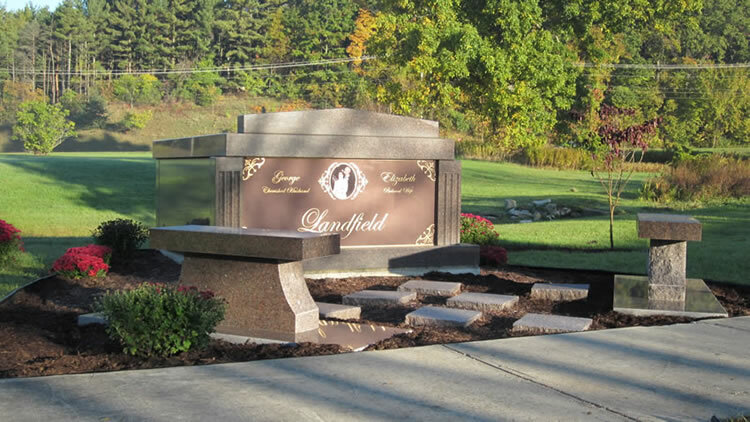 Whether interested in tradition burial, cremation, or both, our private burial estates here at Blythefield Memory Gardens are an ideal tribute to you and your family. 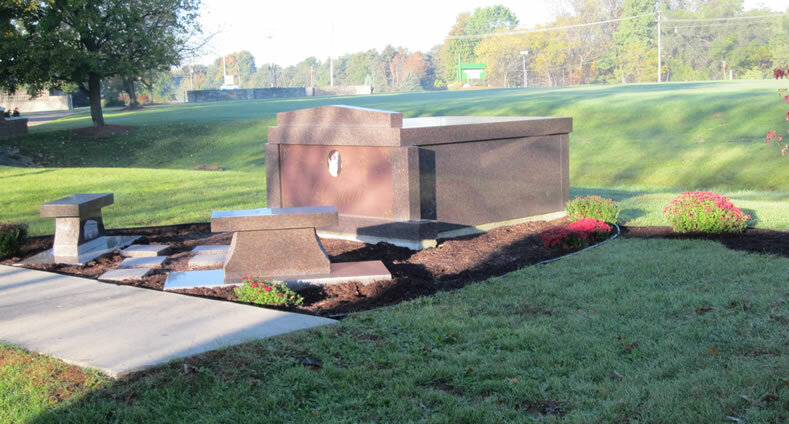 From cremation columbariums and private vaults to traditional burial markers and monuments, we have a burial option that will provide a lasting memorial to you and your family. 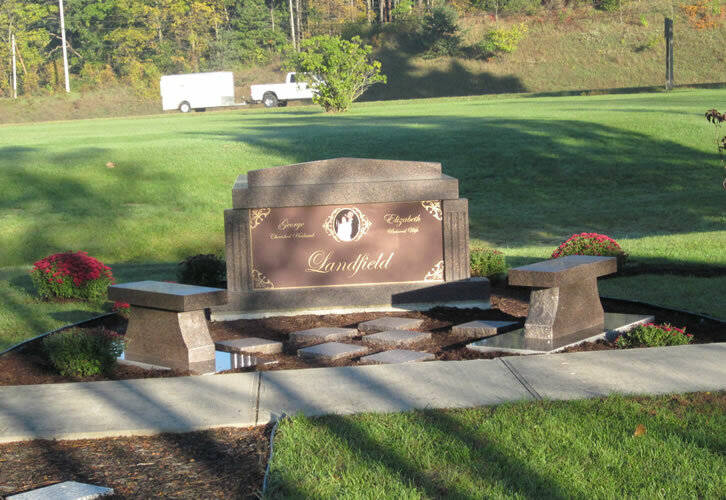 Secluded away from the main burial areas, our private burial estates are tailored to meet your specific needs, from number and type of burial to water features and statuary. With plots available for both single and family private burial estates, we truly can cater to any of your burial needs and wishes. We invite you to contact us at 616.866.2666 to discuss your burial estate needs or feel free to request a consult to schedule a meeting with one of our caring, compassionate family counselors.